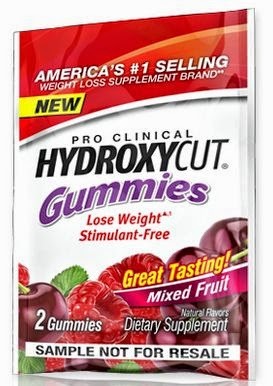 Get a free sample Hydroxycut™ Gummies . Click the link below to go to the Hydroxycut™ website to get your free sample. Once on their website fill out the form with your information to receive your sample.